Community Corner - Royal Children’s Hospital Good Friday Appeal. Free to join and offering over $450 in prizes, don't miss the opening round of our AFL 2014 Footy Tipping Competition. Are you a footy tipping expert? Join our Footy Tipping competition to find out how you rate amongst other local tippers. The competition is open for all to join now, with tips for the 1st round closing at 7-00pm on Friday 14th March. There are prizes awarded each week as well as end of season prizes. In total there is over $450 in prizes to be won throughout the competition, so join up now! 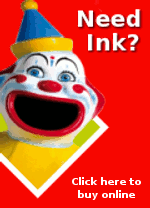 It's free to join and to enter your weekly tips for all of the 2014 AFL season. 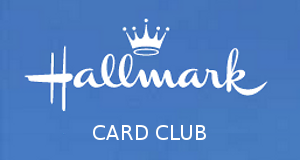 With our great range of greeting cards from Hallmark you are sure to find the perfect card for any occasion. 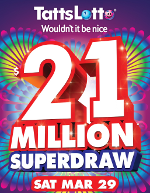 Superdraw syndicates and advanced entries are now available for the $21 Million TattsLotto Superdraw on Saturday 29th March. Call in today and pick up your ticket to dream or contact us to reserve your syndicate shares. Winner of the Hallmark Valentine’s Day Competition is Jenny Baker, pictured right with her prize. 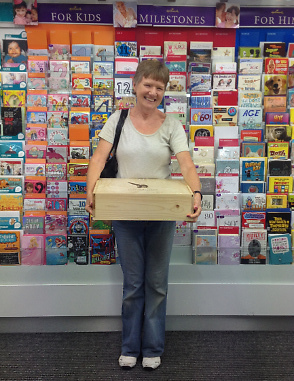 Jenny entered the draw when purchasing a Hallmark Valentine’s Day card and won the Maggie Beer Sharing the Table pack and cookbook prize. 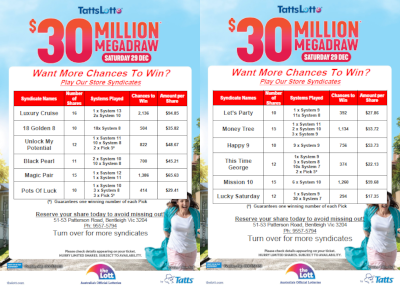 Support the Royal Children’s Hospital Good Friday Appeal at Patterson Road Tatts, News & Post as part of this year’s Love Your Newsagent campaign. 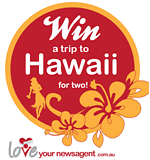 For your chance to win a trip to Hawaii for two enter the Good Friday Appeal raffle. Raffle tickets are available in-store throughout March. You can also support the appeal by placing your donation in the Good Friday Appeal collection tin at the counter throughout March.